Manufacturer of a wide range of products which include brown leather passport cover, leather passport case, leather passport document & cheque cover, leather passport holders, pu leather passport cover and leather passport cover. With enormous experience in this domain, we have established ourselves as the most reliable manufacturer and supplier of Brown Leather Passport Cover. Our provide passport covers are available in a wide spectrum of designs, sizes and customized options depending upon the requirements of the customers. These passport covers are designed under the direction of our experts using progressive techniques & finest quality of leather. 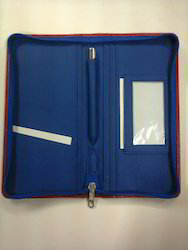 Offered passport covers are stringently tested by our quality controllers against assorted quality parameters. In order to accomplish specific demands of our patrons, our company has come up with a wide range of Leather Passport Case. 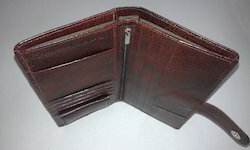 The passport cover is designed using quality proven materials and the latest techniques as per the market trends. 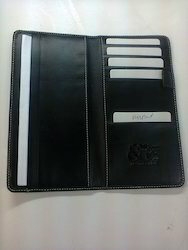 In addition, this passport cover is customized in various designs & sizes as per the details given by the clients. 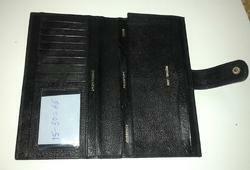 We offer this passport cover at nominal prices in a given time frame. With enriched industrial experience and knowledge, we are providing an excellent range of Leather Passport Document & Cheque Cover. These covers are checked against various quality parameters by quality controllers so as to deliver a defect free range. Offered covers are designed utilizing optimum quality leather and advanced techniques in line with industry standards. Our provided covers are available in various designs, sizes and colors. 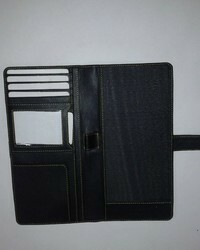 We are passionately engaged in providing our esteemed clients with an exclusive array of Leather Passport Holders. 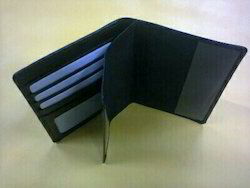 Our offered covers are the excellent choice to safely keep paper notes and other very small items. 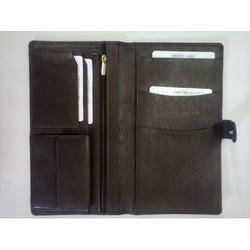 Offered covers are designed utilizing superior quality leather & other allied material following the set norms of market. As well, we provide these covers to our clients at affordable prices. 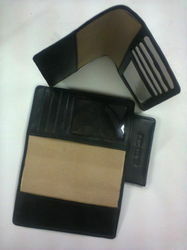 With thorough knowledge and understanding of the market, we have been able to provide PU Leather Passport Cover. These products are checked against various quality parameters by quality controllers so as to deliver a defect free range. Offered products are designed utilizing optimum quality leather and advanced techniques in line with industry standards. Our provided products are available in various designs, sizes and colors. Looking for Leather Passport Covers ?